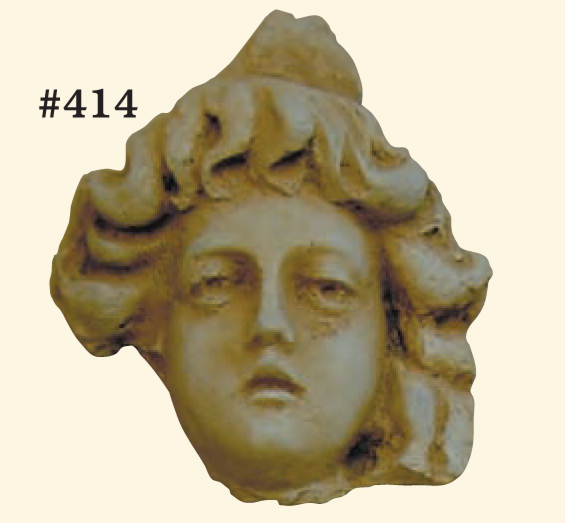 #414 Three Faces, Average Size 7″ H x 7″ W; 3″ at thickest part. (Average Weight: 4 1/2 lbs.) Sold as a set.